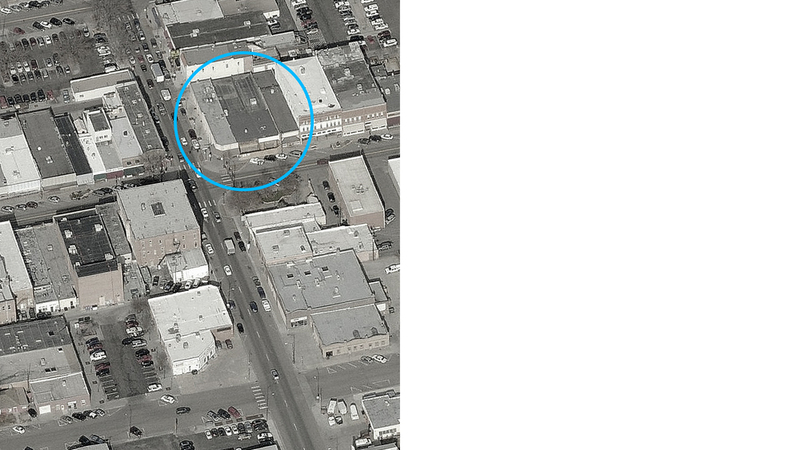 "How many apartments and how much retail and parking can I fit on this downtown site? And while you are at it can you show us how it might look?" We get this kind of question all the time. This was a typical study that answered those questions for the client. All involved liked it excepting one landowner--without their site the idea was dead in the water. Randy was the project designer for this concept while he was with RB+B Architects.